Bargain hunters will want to visit Long Island’s outlet centers where amazing deals await. Home goods, clothing, shoes, and sportswear. 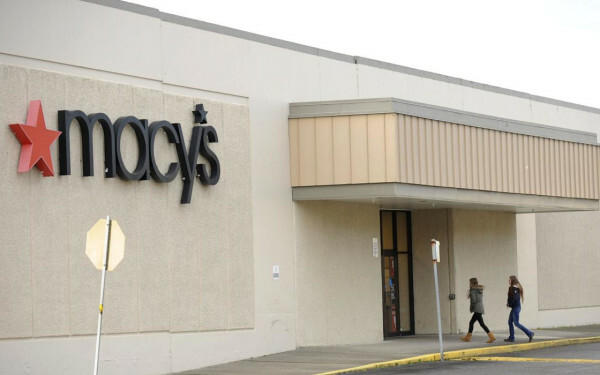 Some of the best shopping in New York can be found at Long Island’s brand name outlet centers. 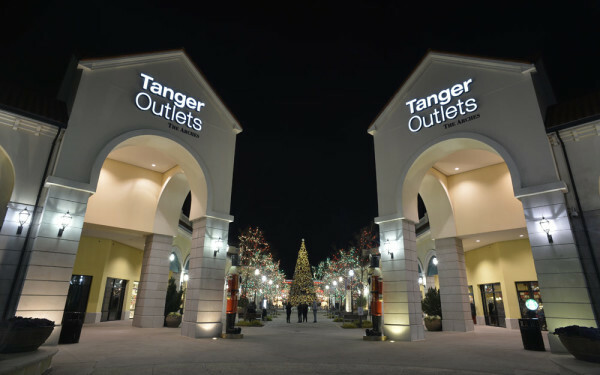 Shop Long Island outlet centers and you’ll be sure to leave with a smile on your face. Plan to spend a couple days while you’re here to enjoy other activities on Long Island, book a hotel, play a game of golf, or tour historic area mansions and arboretums.